In Palm Bay, you can find a hidden conservation area that allows fishermen to experience marsh fishing at Three Forks Marsh and Stick Marsh. For someone looking to learn a new skill, Palm Bay Marina has a variety of options including wakeboarding lessons, charter fishing, pontoon rentals, and jet ski tours. With easy access to the Indian River Lagoon and Intracoastal Waterway, you can enjoy the diverse wildlife in a matter of seconds which is why Palm Bay is a haven for boaters. Let’s go marsh fishing at the Three Forks Conservation Area! From the southern Brevard County boundary along Fellsmere Grade, north to U.S. 192, west of Melbourne; start your journey from the upper Upper St. Johns River Basin to the south of Lake Hell ‘n’ Blazes. Get away from the everyday hustle and bustle of the city, get on that boat, go fishing at Three forks, experience a unique fishing ride you can get in palm bay and enjoy the diversity of fish and wildlife cruising with your boat! Are you ready to have the fun of a lifetime in a single day within a single area by partaking in just one activity? 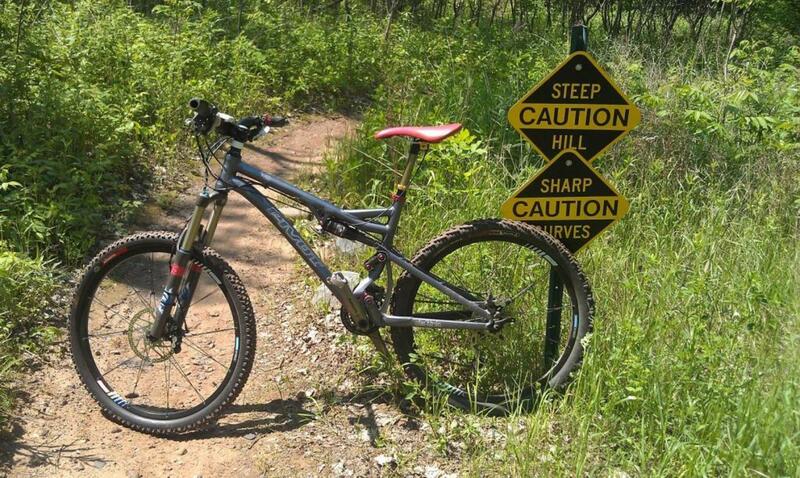 The city of Palm Bay offers you dynamic bike trails for your riding pleasure, normal trails like Ais trail park, and advanced riding trails like Turkey Creek Mountain, where there's a little bit of everything - up's and down's, roots, sand, rocks, creeks, climbs, and drops. It’s time to stretch those legs, head to palm bay, and ride on these unique bike trails! 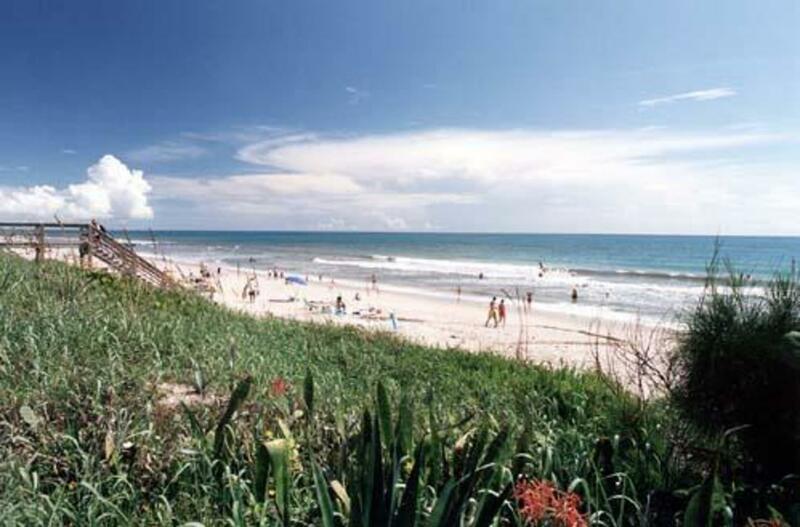 Melbourne Beach is the best place to relax in palm bay. Located in Brevard county, just beside the Indian River Lagoon along Florida's Space Coast, Melbourne Beach offers beaches, fishing, golf, snorkeling and many other outdoor activities. You can bask in the sunshine, on miles and miles of unspoiled beaches by day, while enjoying the cool breeze that flows SW at night. It is the perfect environment, with a cool ambiance to relax, write that book you always wanted to, that lovely poem or that love song. Where else do we go kite boarding if not the Indian River? This 121 mile long river is located in Palm Bay, Florida and you can go kite boarding over the whole stretch of the river. From where it extends southward from the Ponce de Leon inlet, to the Haulover Canal and along the western shore of Merritt Island, your kiteboarding experience will never be the same again. Following the waves and the river flow, you get the unique kite boarding feeling you won’t get anywhere else. 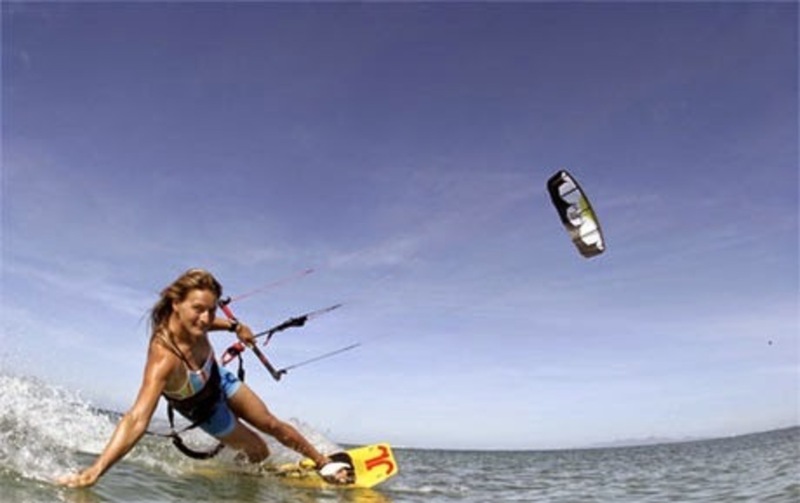 It’s that time of the year, let’s go kite boarding! 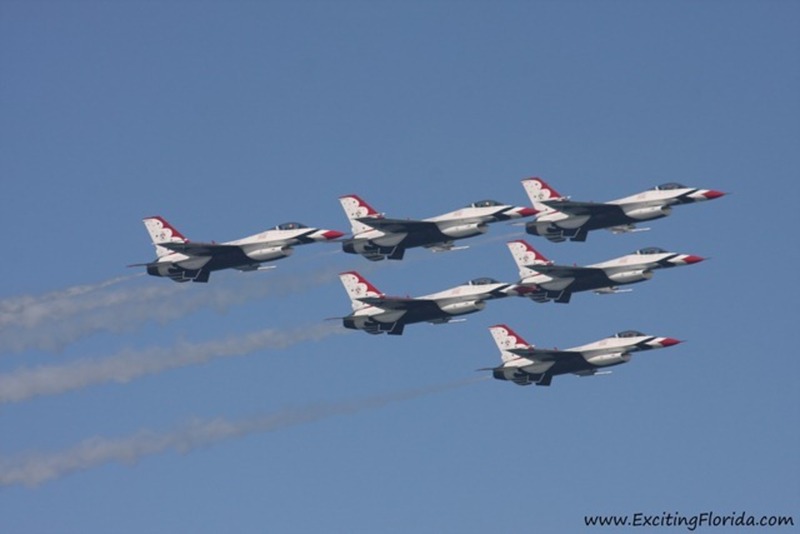 Situated between Satellite Beach, Cocoa Beach and Palm bay, in Brevard County, Florida, Patrick Air Force Base is the place to go if you want to watch those beautiful planes fly over your head. Come see aircraft such as helicopters, jets and rockets you used to see only in movies. Head to Patrick AFB to see them, feel them, touch them and watch them fly-a rare experience you will only get in very few places! Key Largo by Marine Mfg.